​EasyEDA is a free, zero- install, cloud-based EDA tool, designed to give electrical engineers, educators, engineering students and electronics hobbyists an Easier EDA Experience. It is easy to use circuit design, circuit simulator and PCB design that runs in your web browser. The system is very stable, reliable and easy to learn. The user interface is very pleasant and responsive operation. 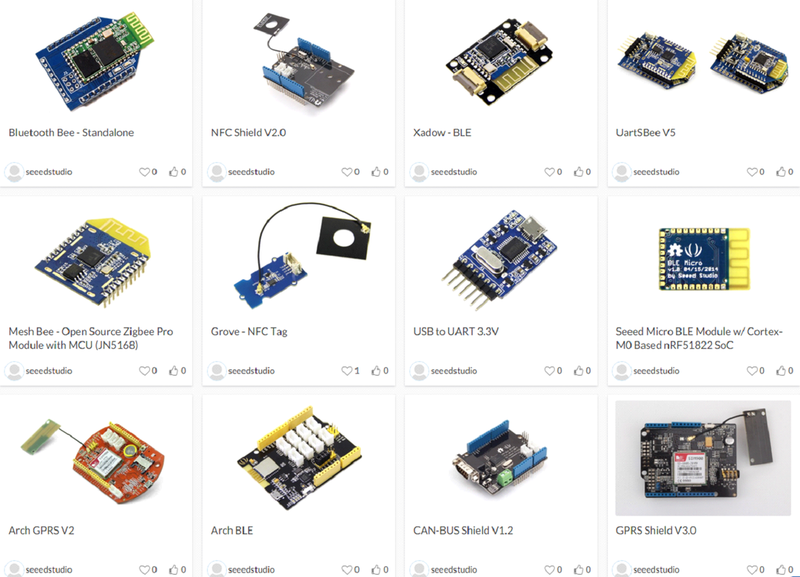 EasyEDA has a rich library of thousands of electronic components (for both circuits and printed circuit boards, and for modeling), and tens of thousands of examples of schematics! Anyone can use this library and expand it. 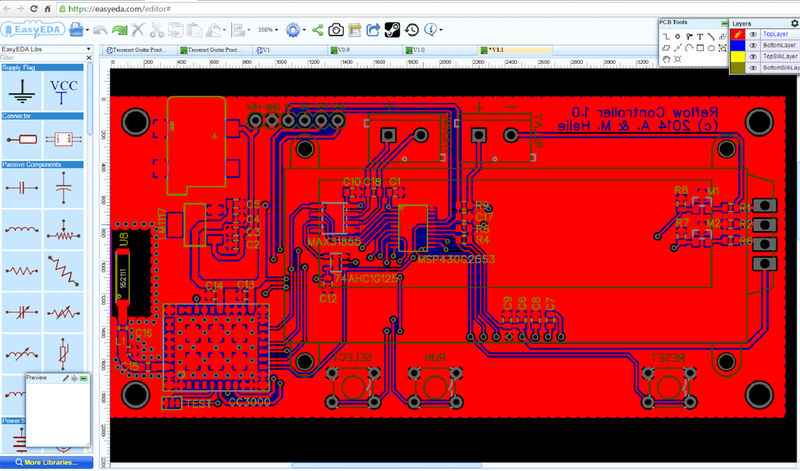 It also can import existing designs done in Altium, Eagle and KiCad and then edit them in EasyEDA .